Air France–KLM is a Franco-Dutch Airline Holding Company incorporated under French Law with its Headquarters at Charles de Gaulle Airport in Tremblay-en-France, near Paris. The Group has Offices in Montreuil, Seine-Saint-Denis, Paris, and in Amstelveen, Netherlands. Air France–KLM is the Result of the Merger in 2004 between Air France and KLM. Both Air France and KLM are Members of the SkyTeam Airline Alliance. The Company's Namesake Airlines rely on Two Major Hubs, Paris–Charles de Gaulle Airport and Amsterdam Airport Schiphol respectively. On May 4, 2018, Jean-Marc Janaillac announced that he will be resigning as CEO of Air France–KLM, after Employees rejected new Salary Package. On 16 August 2018, the Board of Directors of Air France–KLM announced the Appointment of Benjamin Smith as new CEO. He took up his Duties at Air France–KLM on 30 September 2018. On 26 February 2019, the Dutch Government announced that it had "purchased 12.68 % of Shares in Air France-KLM" and "plans to build up its Stake to around 14 %. 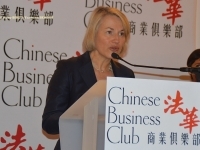 Anne Rigail is the CEO and Executive VP at Air France from Paris since December 12, 2018. She started her Career in Air France back in 2004. 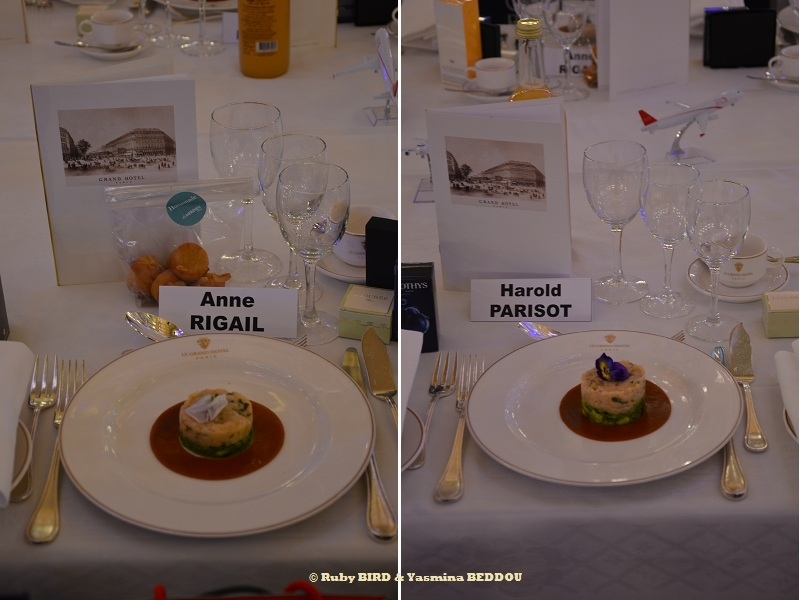 In fact, she is the First Female to hold her Current Position in Air France. Air France is a Leading Global Player in its Three Main Areas of Activity : Passenger Transport, Cargo Transport and Aircraft Maintenance. From its Hubs at Paris-Orly and Paris-Charles de Gaulle Airports, the Airline operates Flights to 195 Destinations and 91 Countries. Air France is a Founding Member of the SkyTeam Global Alliance, alongside Korean Air, Aeromexico and Delta. With the North American Airline, Air France has also set up a Joint Venture dedicated to the Joint Operation of Several Hundred Transatlantic Flights every day. 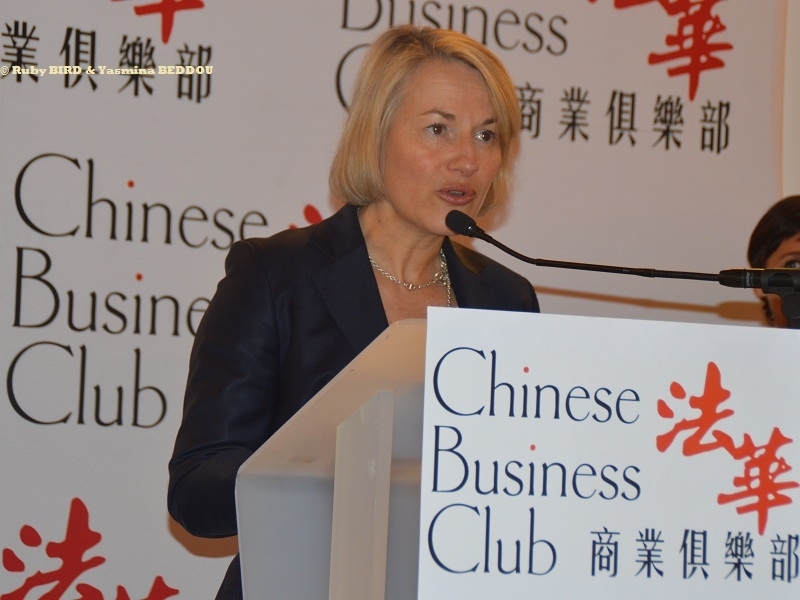 Air France has had a Presence in Continental China since 1966. This Shared History has led to the Airline and its Personnel having a Strong Attachment to this Country. Air France and KLM were the First European Carriers to serve : Beijing, Chengdu, Guangzhou, Hangzhou, Shanghai, Wuhan, and Xiamen. 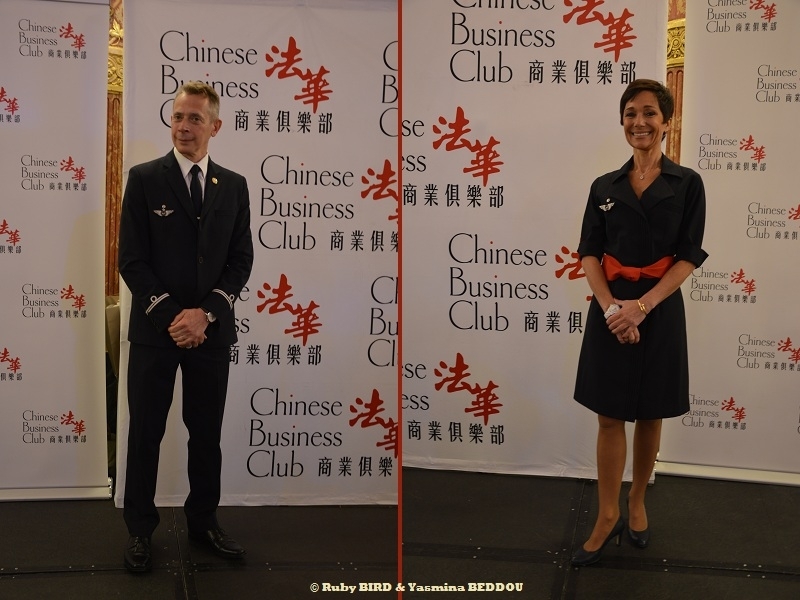 In the Past, these Two Airlines provided Custom Services for all Chinese Passengers both during and after Flights for all Journeys originating or terminating in China. In order to provide its Passengers with ever more Choices and Possibilities, Air France now offers Four Classes on its Flights to Beijing, Hong Kong, and Shanghai, including La Première. 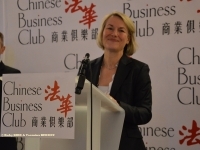 Today, Air France-KLM is the Leading European Carrier for Flights from Europe to China. Air France-KLM offers 90 Weekly Flights from the Hubs at Paris-Charles de Gaulle and Amsterdam Schiphol Airports, to 9 Destinations in Greater China : Beijing, Chengdu, Guangzhou, Hangzhou, Hong Kong, Shanghai, Taipei, Wuhan, and Xiamen. With its Partners China Southern Airlines, China Eastern Airlines, and Xiamen Airlines, Air France-KLM offers up to 132 Weekly Flights to China. 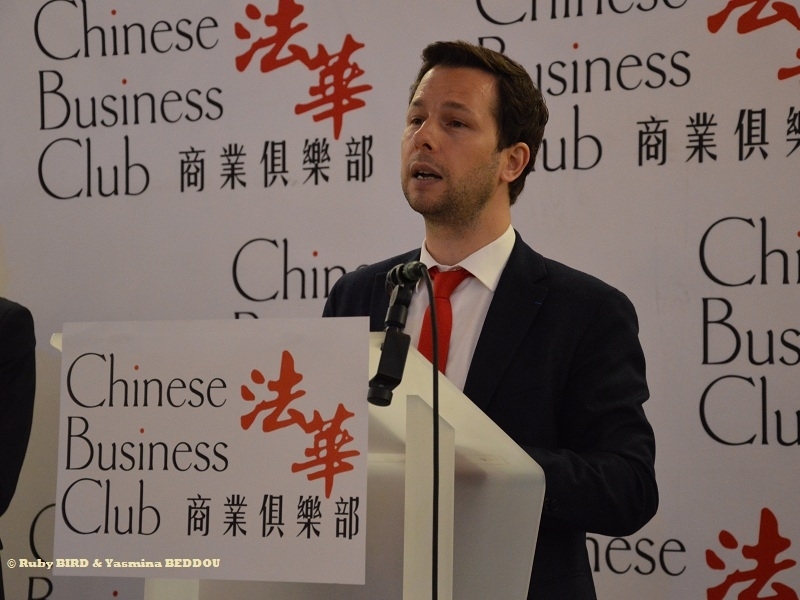 Air France-KLM operates a Joint Venture with China Southern Airlines and China Eastern Airlines to serve some Destinations in China. 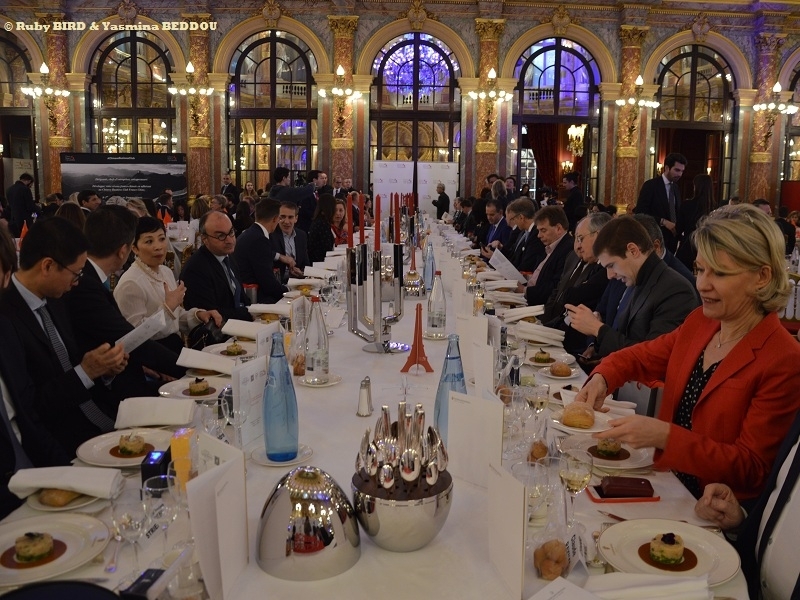 ** In 2016, the Hurun Best of the Best Awards, organised by the Shanghai-based Magazine Hurun Report, named Air France’s La Première “Best First Class available” in sSrvice to Greater China and Europe. ** La Première, a Designer Suite : At the Airport, Exclusive and Personalised Service - On Board, uniting Comfort and Prestige - Menus planned by Michelin-Starred Chefs. ** Business Class, a Cocoon in the Sky providing Comfort, Space, and Privacy inside a Cabin made entirely of Curves ("Full Sleep" Seat for maximum Travel Comfort. Over two-metres long and 61-cm wide, it transforms into one of the most Spacious and Comfortable Seats on the Market. Equipped with easier-to-use Electronic Controls, the Seat also boasts a new 16/9 Video Screen). ** Economy Class, OptimaL Comfort for Every Passenger. Air France has completely redesigned its Seats, especially the Cushion and Backrest, using new Foams. To charge Electronic Devices, there are two Outlets located in each Row of three Seats along with a USB Port for easily charging your Mobile Phone... A more Generous Dining Offer with more Choice. ** Customers travelling to Chengdu, Hangzhou and Xiamen can enjoy a new Flight Experience aboard KLM’s latest Boeing 787 Dreamline. 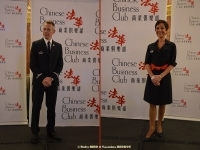 ** Custom personalised attention for Chinese Passengers : Dedicated Reception Staff (at the Airport), Teams trained in Chinese Culture (on Board), SkyPriority: Exclusive Advantages from Check-In to Baggage Delivery. 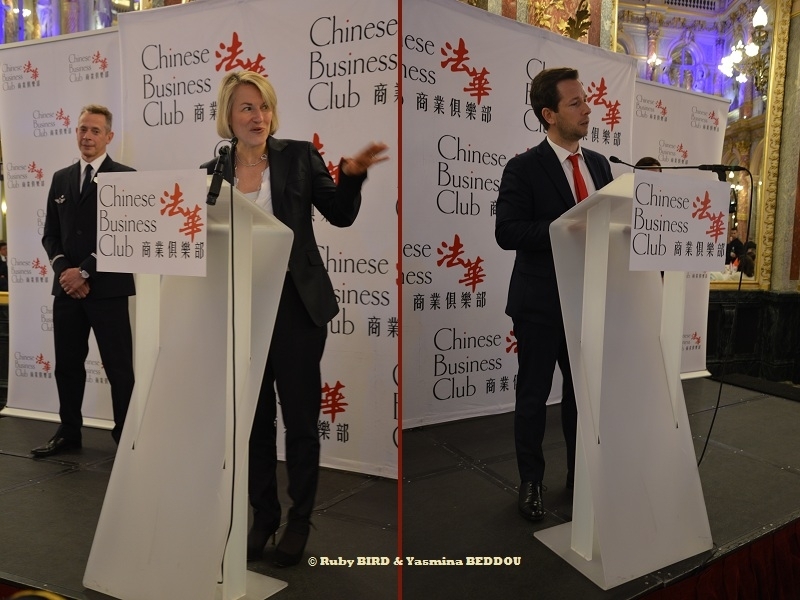 Source : Chinese Business Club Lunch with Guest of Honor Anne RIGAIL, CEO AIR FRANCE France answering Journalists Questions regarding the Chinese Market and hosted by its President Harold PARISOT. @ Intercontinental Opera Hotel in Paris, on April 9, 2019.